In Aug. 2017, in the aftermath of Andrew Holland’s jailhouse death, Supervisor Debbie Arnold made a motion to direct county staff to explore the possibility of contracting out mental, medical and dental care for jail inmates. The board of supervisors backed the motion, and on Tuesday, staff returned with a plan for outsourcing jail health care services. Board members voted unanimously in favor of the outsourcing proposal, also directing staff to begin searching for a company with which to contract. It is expected to take about six months for a private firm to assume the responsibilities of providing mental, medical and dental care to inmates. Local officials have touted the plan for both humanitarian and financial reasons. 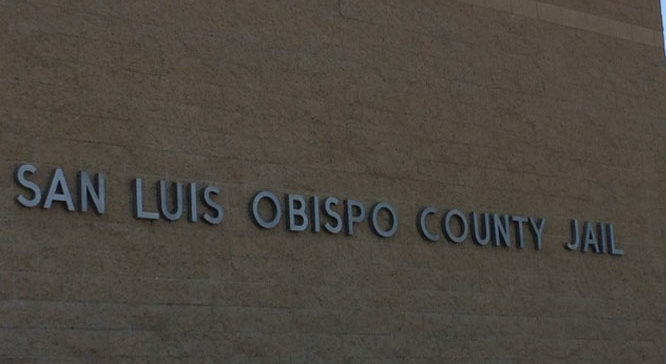 During the board discussion on the issue, Supervisor Adam Hill said the United States and California have become societies of incarceration, and at the local level, San Luis Obispo County must work to treat inmates more humanely. County staffers say it will cost $6.3 million or less to contract out jail health care services, while revamping the county’s existing program would cost $9 million. The county had already decided the service level of its jail health care program must rise following a string of numerous inmate deaths. The outsourcing plan is expected to result in the elimination of about 24 county positions. However, the county may offer some of those staffers work in other departments. Great opportunity for a NAFTA approved contractor. Anything to cut cost and improve service, Tijuana? Loco es loco, proximo. So now those really responsible for the prior deaths, such as Sheriff Parkinson, can continue to avoid consequences for their lack of action, keep their jobs, no risk to their pensions, no jail time, and just allow the taxpayers to continue to pick up any payouts. Way to go BOS.